Clean the window both on the outside and the inside of the window and if there is still a cloudy look to the window, the seal may have gone on the window. You may also notice heat loss and sound penetrating through the unit. For this problem you will need to replace the window. How Much Does Double Glazing Cost in 2018? 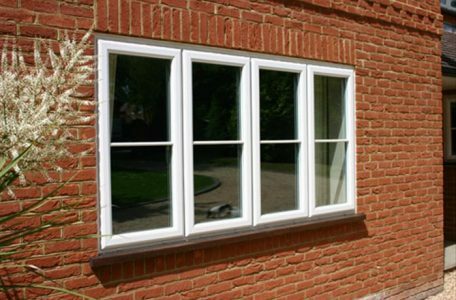 What are the features of uPVC Tilt & Turn Windows? 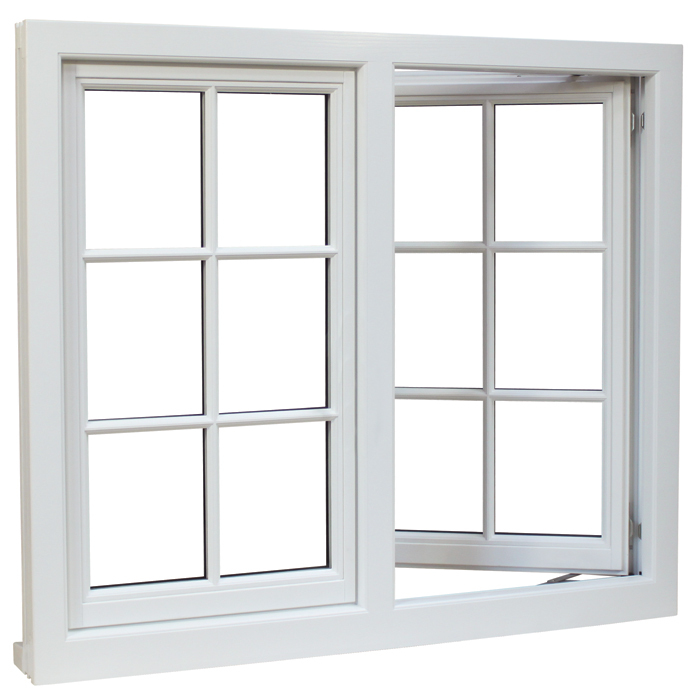 Comments Off on What are the features of uPVC Tilt & Turn Windows? 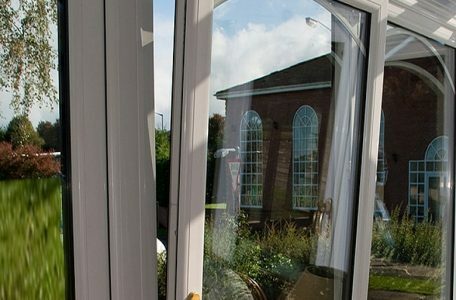 You can get tilt & turn windows in UPVC, wood or aluminium and in a range of different colours - bigger versions of the design can even be used as a door.